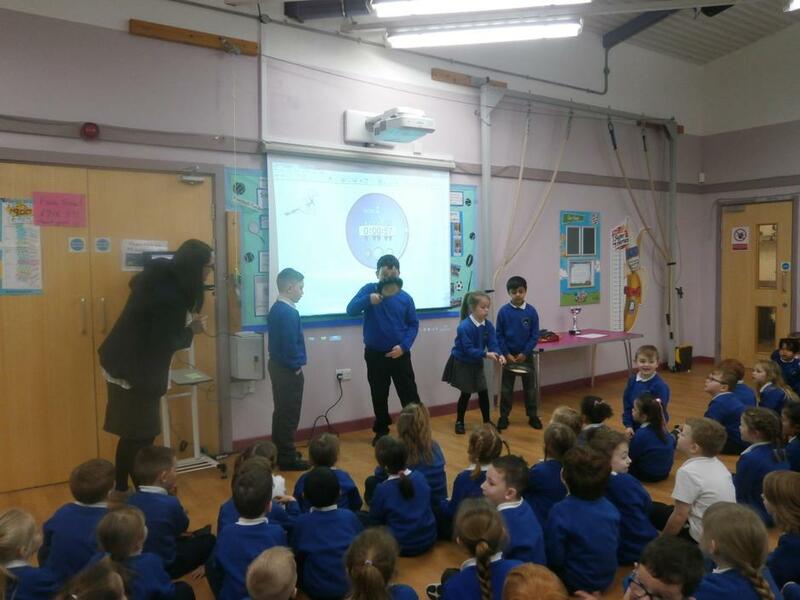 In Assembly Mrs Urquhart talked to the children about the significance of pancake day. Lots of the children had a wide variety of fillings on their pancakes. We then had a pancake flipping race! The children had to see how many times they could flip the pancakes in 1 minute. The winner managed to flip it over 50 times!